Find everything you need to keep your Sir Walter lawn looking absolutely fantastic here at our Lawn Care Products Online Shop. 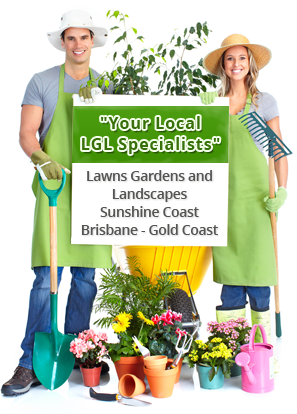 Everything is covered including weed control, pest control and fertilisers. You can even get yourself a Sir Walter cap and one of our favourites the Sir Walter stubby cooler.